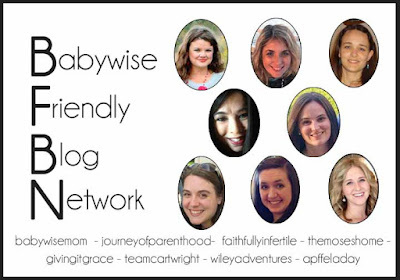 Our second blogger today during our BFBN week is Stephanie from Giving It Grace. Stephanie is talking about tips for making independent play successful. Stephanie talks about some important things to consider to make independent playtime successful. …at 28 months – [my son] looks forward to 60 minutes of IP every morning. He does his IP right after dad leaves for work while my newborn is still napping which means I get an hour to myself each morning to get dressed, tidy up, and read my Bible before my day really starts. Or nap. Head on over to Stephanie’s blog to see her tips.